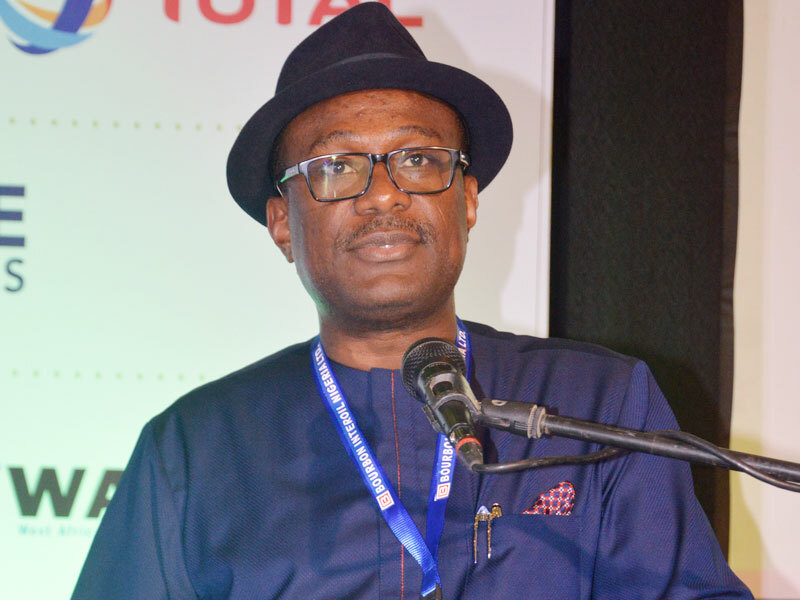 The Nigerian Content Development and Monitoring Board (NCDMB) will sanction local and international companies that flout the local content law, its Executive Secretary, Mr. Simbi Wabote, has warned. 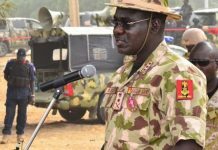 Wabote, who gave the warning in an exclusive interview with THISDAY wednesday in Lagos, said there would be no sacred cows in the implementation of the local content law as well as sanctions against defaulters, insisting that any company, contractor or operator that contravenes the law, would be sanctioned accordingly. He noted that international oil companies (IOCs) in strict compliance with the local content law, support the local companies that do businesses for them, adding that the biggest culprits in circumventing the local content law are Nigerian producers. Wabote told THISDAY, “The IOCs have been very supportive of the local companies that do business with them. The local companies have challenges in dealing with indigenous producers. The indigenous companies are the biggest culprits in terms of circumventing the Act. But the IOCs, in compliance with the local content act, support the local companies. The NCDMB boss also said that the forensic auditors recruited to determine and recover unremitted NCDF obligations in the oil and gas industry have been doing great work, adding that the industry has recorded an upsurge in remittances of the compulsory one per cent of contract sum to the Nigerian Content Development Fund (NCDF) on account of that. The local content law stipulates that one per cent of every contract in the upstream sector of the Nigerian oil and gas industry shall be deducted at source and paid into the fund. The fund, managed by the Nigeria Content Development and Monitoring Board (NCDMB), is meant for projects, programmes and activities directed at increasing Nigerian content in the oil and gas industry. Prior to the appointment of the forensic auditors, most companies reneged in remitting the amount to the fund. Wabote had at a recent event announced that defaulters of the local content law in the nation’s oil and gas industry are to lose five per cent on total contract sum. 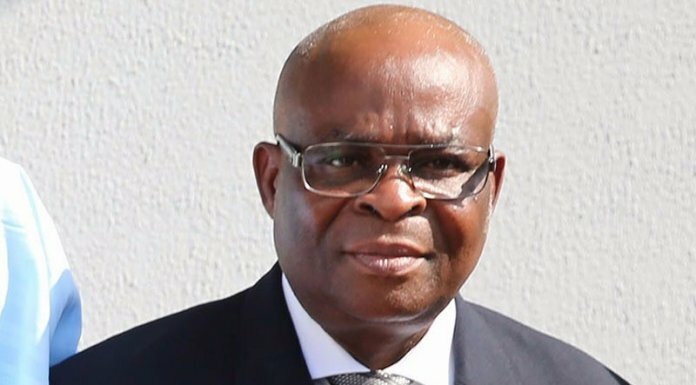 He said non-compliance with the law, would also result in the suspension of projects/contracts, withdrawal of NCDMB’s services and project cancellation and unrecoverable sunk cost. Other penalties for non-compliance, according to Wabote, are escalation to other regulators to withdraw or suspend licence, withdrawal of approval for declassification of contractor from pre-qualification list, application of the full weight of the law in accordance with Section 68, and publication of non-compliant operators in newspapers and professional gazettes.